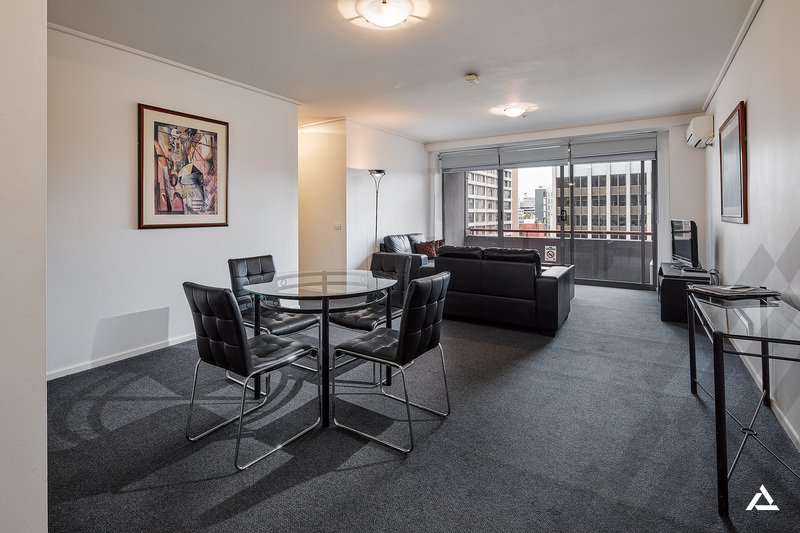 This spacious apartment in the iconic Paramount Hotel features a stunning reminder that this is prime Melbourne CBD living, with a view to the unmistakable steps of Parliament House. 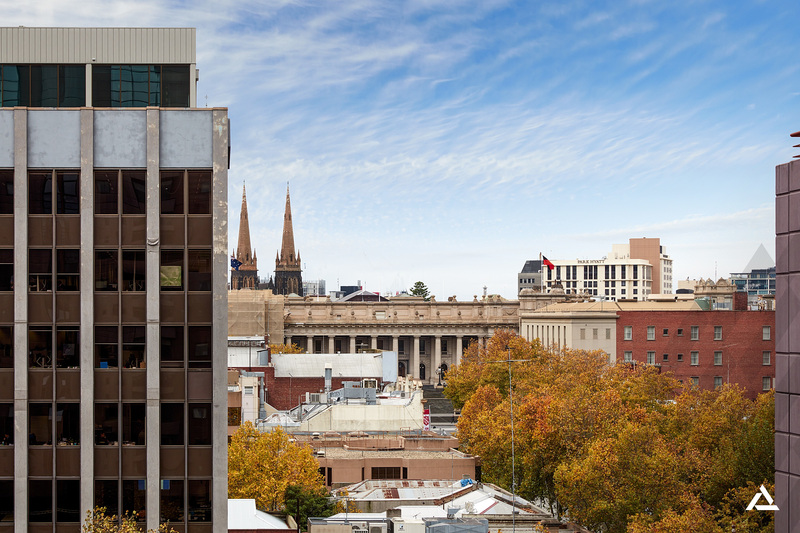 Add to this picture the distinctive spires of St Patrick's Cathedral and the canopy of trees lining Bourke Street and this 2-bedroom domain with a secure car park rockets up the radar for liveability and proximity. 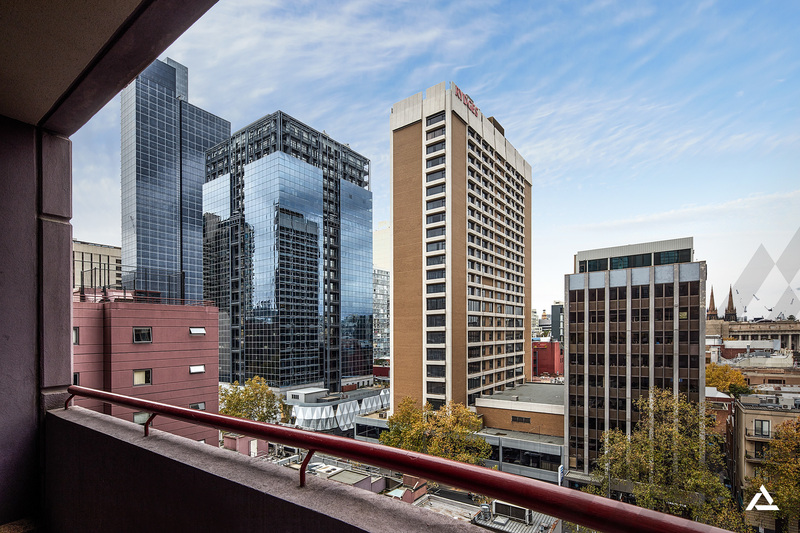 The is inner-city urban central, surrounded by restaurants, cafes, entertainment and retail galore, along with tram stops steps from the Paramount Hotel's impressive front door. 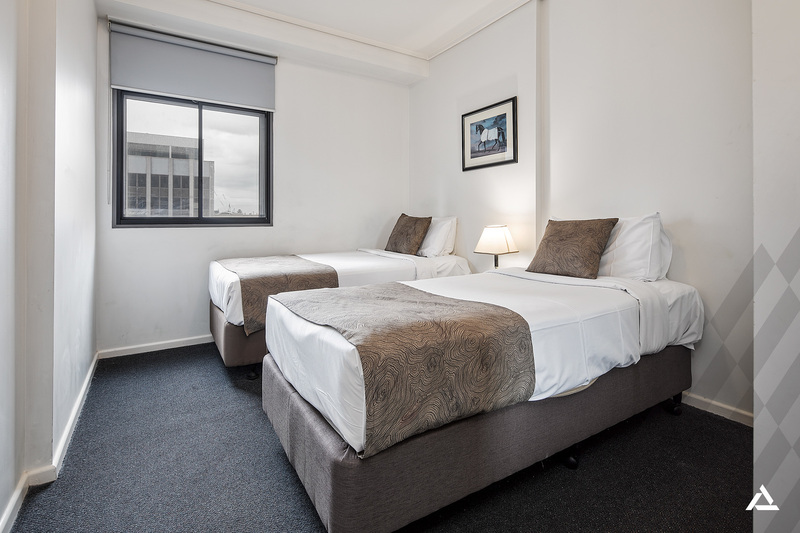 Make it your professional or leisure pad, investment or study base close to iconic theatres, cinemas, shopping precincts, the culinary delights of Chinatown and, of course, the halls of power. 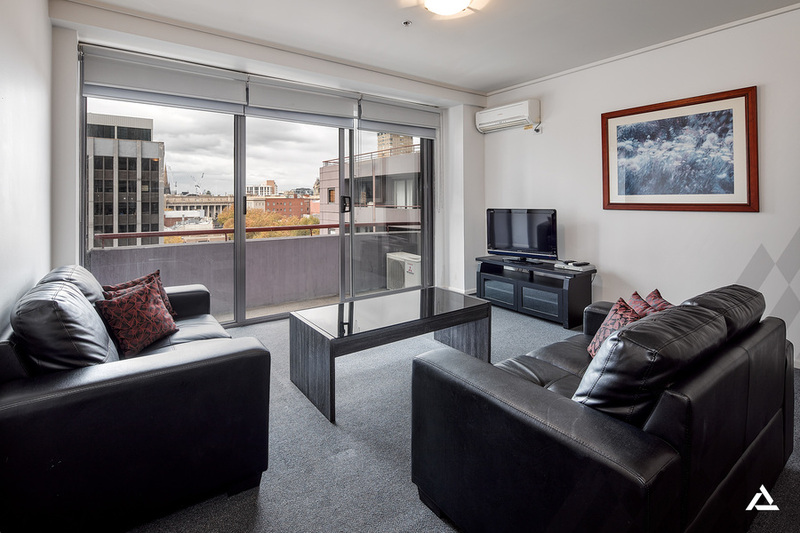 Apartment No 801 is currently leased to the Paramount Hotel until December 2018, with a rental return of $33,600 (approx) per annum. The layout features 2 well-proportioned bedrooms with windows in each and spacious open-plan living and meals spilling onto a covered balcony. The main bedroom boasts a walk-in robe and the second bedroom has a built-in robe. 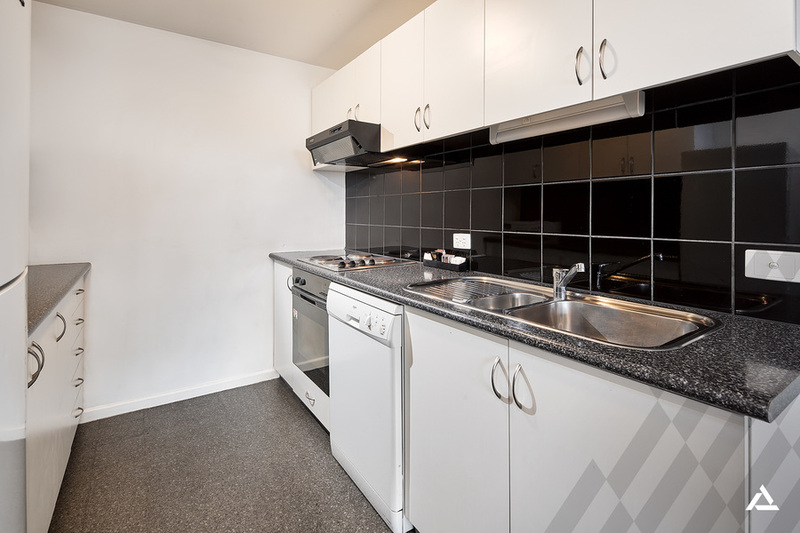 The kitchen includes stainless steel appliances, a dishwasher and a tiled splashback. 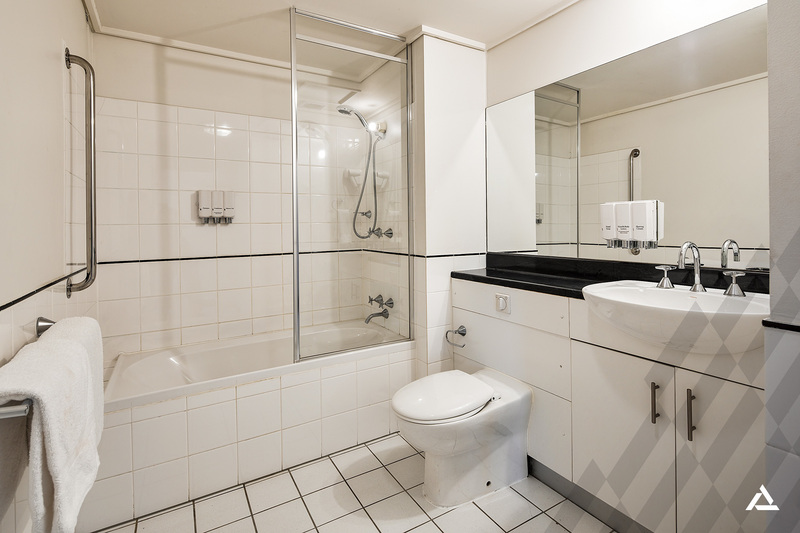 Residents enjoy access to an excellent array of hotel facilities including a heated indoor swimming pool, a spa, a sauna, an outdoor terrace garden and a 'top of the town' tennis court on level 9. 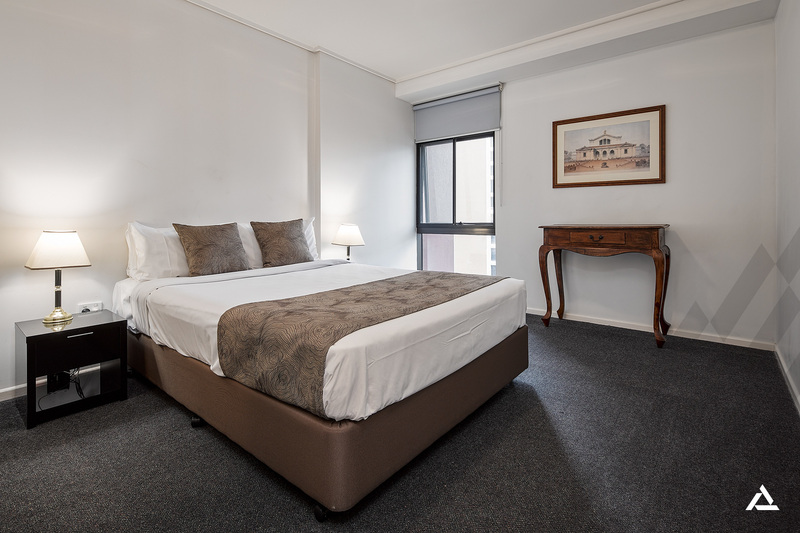 Walk to the Fitzroy Gardens, Federation Square and Parliament Station and enjoy easy access to sporting stadiums and much more. Other appointments include split system heating and air-conditioning, dual roller blinds, a bathroom with laundry facilities, secure intercom entry and more. 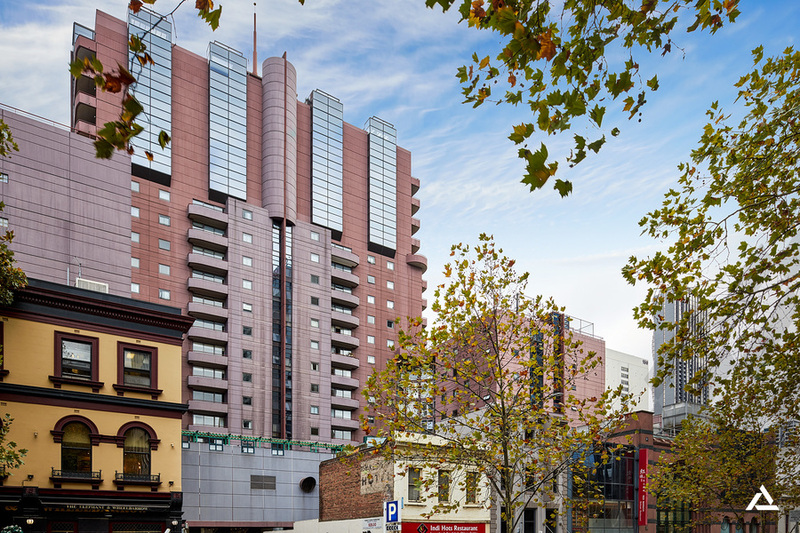 This is blue-chip CBD living on Exhibition Street.